This early work by James Joyce was originally published in 1939 and we are now republishing it with a brand new introduction. 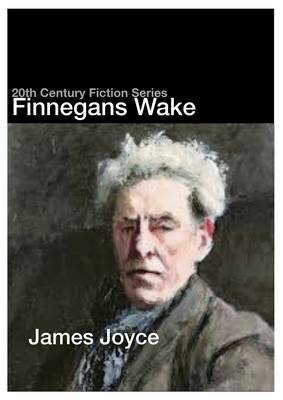 'Finnegans Wake' is a an experimental novel of comic fiction. James Joyce was born in Dublin, Ireland in 1882. He excelled as a student at the Jesuit schools Clongowes and Belvedere, and then atUniversity College Dublin, where he studied English, French, and Italian. Joyce produced several prominent works, including: 'Ulysses', 'A Portrait of the Young Artist', 'Dubliners', and 'Finnegans Wake. He is widely regarded as one of the most influential writers of the early twentieth century and his legacy can be seen throughout modern literature.